What would it take for your family member, friend or neighbor to believe in Jesus? What did it take for you to believe? 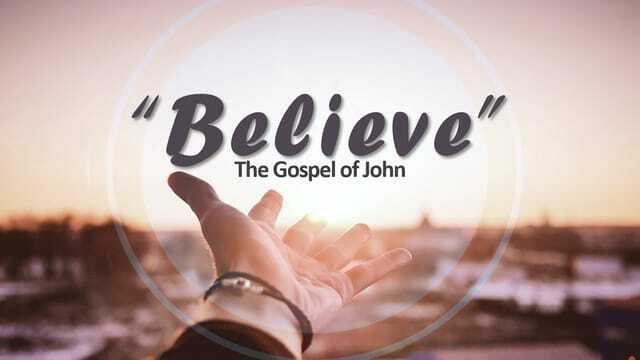 As we conclude this series on the Gospel of John, let’s look at what God will do to help those who don’t get it to see and know in, “Believe”.